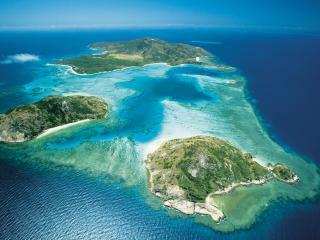 Fiji is a land of broad smiles, relaxation and no stress. 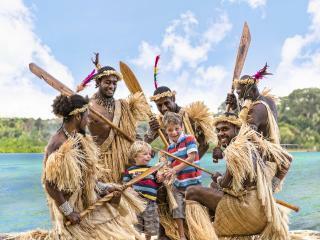 From the mainland of Viti Levu to the islands, you can't escape the friendliness of the people or the sheer natural beauty of this Pacific paradise. 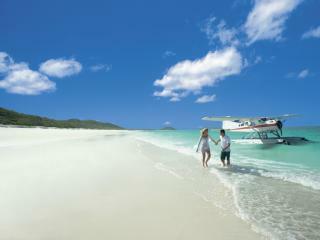 A land of swaying palms and warm, clear water, a holiday in Fiji offers a lifetime of wonderful memories. An ancient archipelago formed from volcanic activity, Vanuatu is a land of lush tropical gardens, brilliant blue waters, ancient culture and spectacular natural wonders. 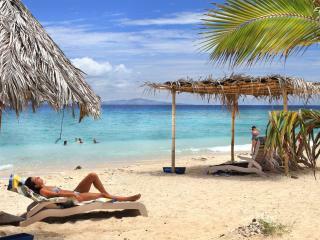 Meaning 'Land Eternal', Vanuatu is made up of 83 islands featuring dense jungle, natural harbours and pristine beaches. Of all the South Pacific destinations the Cook Islands stand out as somewhere special. Tropical, unspoiled and lush with warm, crystal clear aquamarine waters. The welcoming islanders exist in harmony with nature as does the quality resort accommodation waiting to spoil and relax you. Hawaii is a unique group of islands home to a rare Polynesian culture. 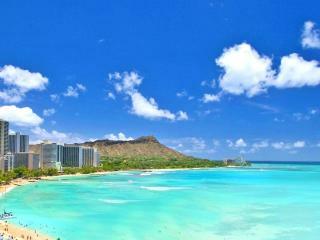 Featuring magnificent mountains and lush rainforest, Hawaii also offers fantastic shopping. Visit the breathtaking sunsets of Maui, famous Waikiki Beach in Honolulu, the iconic beauty of Kaua'i and the active volcano on the Big Island. 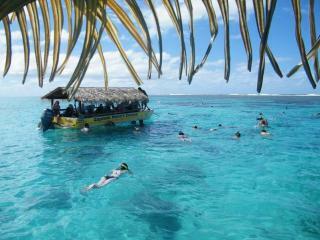 Located in French Polynesia, Tahiti is paradise on earth. 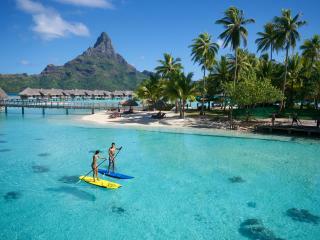 A tropical island archipelago in the South Pacific, Tahiti’s maritime empire is roughly the size of Europe. Famous for its incredible marine life, pristine beaches and crystal clear lagoons, Tahiti offers the famous overwater bungalows of Bora Bora, relaxation and adventure in Moorea and shopping aplenty in Papeete. A tropical surf and shopping holiday destination hot spot, Bali offers a wide range of regions to explore as well as vibrant nightlife, rich culture and a relaxing range of tours and activities. 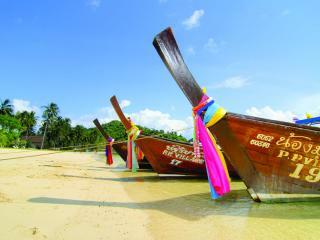 There's also plenty of action and adventure for young travellers and plenty of secluded romance for couples. A popular and affordable holiday destination, Thailand offers fantastic shopping in Bangkok to relaxing beachside holidays in Phuket. Surrounded by lush jungle, Thailand's variety of regions offer a wide range of accommodation options, tourist attractions and cultural experiences. A famous melting pot of race, religion, culture and cuisine, Malaysia is a multicultural paradise using its diverse ethnicity to full advantage. Contrasting modern cities and architecture with rich history, reefs and a host of beaches, mangroves and natural attractions, Malaysia is full of surprises. 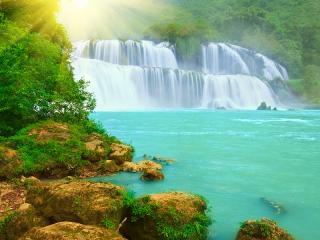 A fusion of Chinese and Cantonese religion and culture, Vietnam is an exciting blend of modern city and tradition. Enjoying some of the world's best cuisine and a breathtaking natural environment, Vietnam offers spectacular national parks, gorgeous coastline and vibrant green mountains. 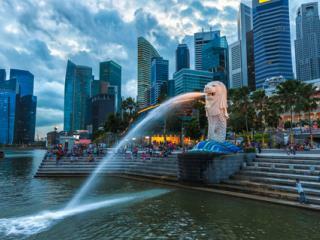 One of the world's most prosperous countries, Singapore is a popular holiday destination known as the 'Garden City'. A fascinating blend of Indian, Malaysian and Chinese culture with modern skyscrapers, Singapore boasts a tropical climate, vibrant nightlife, fantastic shopping and exotic cuisine. 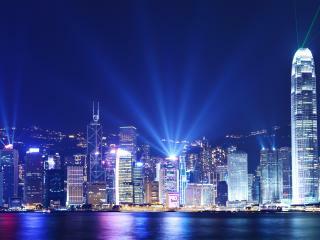 A fascinating blend of Cantonese Chinese and modern Britain, Hong Kong offers a free lifestyle unlike mainland China. Home to a rich culture and history, Hong Kong boasts amazing landscapes ranging from misty mountains and golden beaches to rock islands and even rural landscapes. 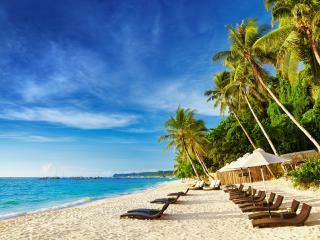 A beautiful archipelago in Southeast Asia, the Philippines are home to the party destination of Boracay as well as some particularly famous beaches. A vibrant mix of colonial architecture, modern cities, sparkling malls and colourful fiestas, the friendly people of the Philippines welcome you. 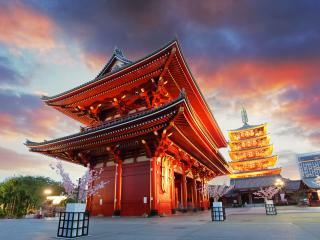 Japan is a stunning destination where modern cities and high speed bullet trains juxtapose against ancient culture and temples. Delicate cherry blossoms splash against the famous silhouette of Mount Fuji while snow-capped mountains showcase the country's popular ski fields. One of the most progressive and modern countries in the United Arab Emirates, Dubai is situated on the sandy coastline of the Arabian Gulf and warm sapphire waters of the Persian Gulf. 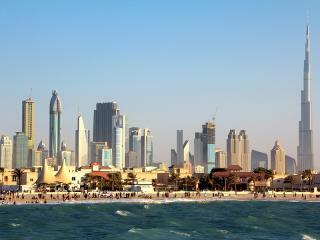 A high-rise desert oasis, Dubai boasts the highest, fastest and largest of everything and is an adult playground. From the rugged outback plains of the Gulf Savannah, to the sparkling waters and white coral sand beaches of the Great Barrier Reef, and the magnificent ecological diversity of the World Heritage Daintree Rainforest and Tablelands, Tropical North Queensland has something for everybody. One of the 7 natural wonders of the world, the Great Barrier Reef is a declared marine national park and is made up of millions of species of coral and marine life. The incredible reef is a popular snorkelling, diving and holiday destination that boasts crystal waters, colourful coral and tropical marine life. The Queensland Islands are Australia's crown jewels, a pristine holiday destination offering an idyllic, sun kissed getaway. Ideal for couple, families, divers and beachcombers, the Queensland Islands offer a rare escape from the stress of daily life on the shores of the Great Barrier Reef. Crystal blue waters, gorgeous sunrises, silica beaches and vistas to die for! 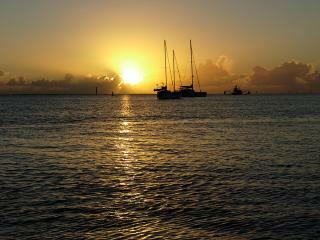 This is just a snapshot of what you will experience in the Whitsundays. There are so many ways to visit the 74 island that make up the Whitsunday group including island hotels and crewed and catered sailing adventures. The capital of Queensland, Brisbane is known as the 'Sunshine State' thanks to its gorgeous warm weather and long sunny days. A vibrant but relaxed city with much to see and do, Brisbane is also the gateway to the sun, surf and beaches of the Gold Coast and Sunshine Coast. 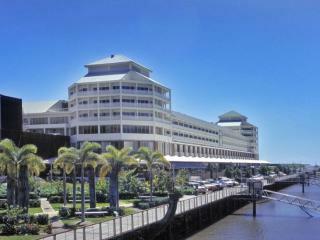 The Sunshine Coast is unspoilt but cosmopolitan, where five star resorts are in harmony with pristine rainforests and wetland sanctuaries.There's something for everyone including stunning beaches, lush hinterland, surfing, fishing, boating and nature walks in vast tracts of National Park. The Gold Coast offers fun day and night, from the golden beaches to the lovely hinterland, wildlife sanctuaries to world famous theme parks, fine dining restaurants and vibrant nightlife. A family friendly destination, there's something for everyone with luxe resorts, boutique accommodation and apartments. Queensland's Central Coast stretches from Hervey Bay to Mission Beach and is made up of charming beachside towns like Bowen, Bundaberg, Gladstone, Agnes Water, Townsville, Mackay, Rockhampton and Cardwell. These beachfront breaks are ideal for holidays with the whole family. 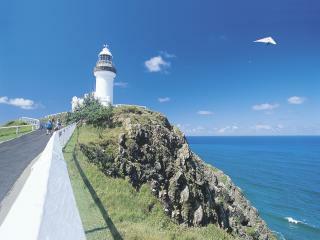 The gateway to Tropical North Queensland, Cairns is a popular holiday destination surrounded by natural attractions. One of the top five holiday destinations in Australia for international visitors, Cairns is close to Palm Cove, Port Douglas, the Daintree Rainforest, Mission Beach and Atherton Tablelands. Discover Sydney's unique blend of dining, shopping and recreation options in one of the world's most attractive city environments. Bursting with character, Sydney is a vibrant city which offers exhilaration, exploration and relaxation. 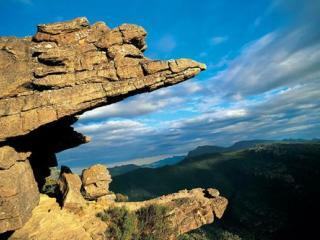 Sydney is also the gateway to the beautiful Blue Mountains. Stretching from Tweed Heads to Merimbula and the Sapphire Coast, the NSW Coast is dotted with charming beachside towns such as Byron Bay, Ballina, Coffs Harbour, Port Macquarie, Port Stephens and Newcastle all the way to Terrigal, The Entrance, Woollongong, Kiama and Batemans Bay. 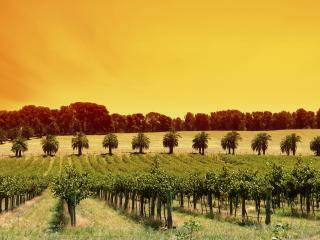 The Hunter Valley is one of Australia's premier wine growing districts and a popular tourist region in New South Wales. Whether you're a lover of wine and great food, an enthusiast of natural beauty and wildlife, or a keen golfer, the Hunter Valley has it all, and just 2 hours from Sydney. 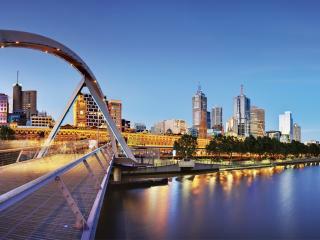 Melbourne is a city famous for its sense of style. Glamorous events are a trademark, as are its cafes and wineries. 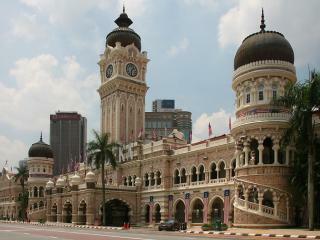 There are beautiful buildings, fantastic shopping precincts and countless shows, exhibitions and galleries to entertain. Just outside the city limits lies a world of natural beauty. 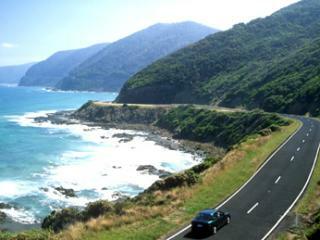 Australia's greatest scenic touring route, the Great Ocean Road is a famous drive stretching from Geelong to Nelson and the South Australian border. The Great Ocean Road offers stunning scenery and famous natural attractions including the 12 Apostles, Loch Ard Gorge and the Shipwreck Coast. 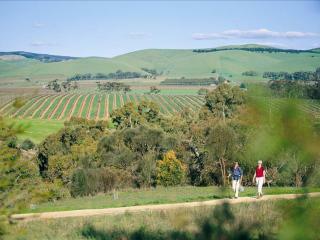 The Yarra Ranges and surrounding valley are renowned for their beauty, wineries, national parks, forests and mountains. 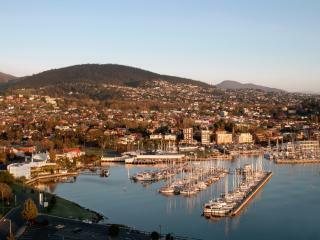 The valley is easily accessible from Melbourne, with only an hour's drive to most attractions. Don't miss this special place where you can enjoy gourmet dining and famous vineyards. Situated in western Victoria, the Grampians are one of the state's most amazing natural attractions and are a collection of sandstone mountain ranges. Home to charming towns, the Grampians also offer a 160,000 hectare National Park that stretches along the west of the Great Dividing Range. Beginning at Queenscliff and stretching through Geelong, the Mornington Peninsula winds all the way around Port Phillip Bay to Sorrento. A popular yet diverse part of Victoria, the Mornington Peninsula passes through St Kilda, Dromana and Sorrento, finishing up in Port Phillip Bay. Famous for its international motorsports and amazing wildlife, Phillip Island is best known for its colony of Fairy Penguins and iconic Penguin Parade each night as the penguins come ashore. The island measures is also host to annual international motorcycle and touring car racing circuits. 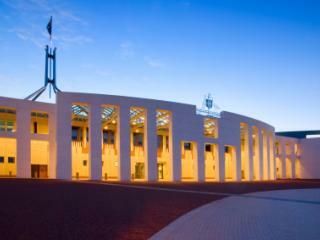 The capital of Australia, Canberra is steeped in national history and is a symbol of Australian identity. Showcasing icons such as the Australian War Memorial, the rare planned city of Canberra offers historic townships, more than 30 wineries, lush southern highlands, quiet shorelines and an alpine roof. Tasmania is a fascinating heritage island with dramatic landscapes, spectacular wilderness and wildflowers and wonderful food and wine. With its short distances, varied landscapes and scenic roads, Tasmania is a touring island, where you can discover a wide range of people and places. Adelaide is a vibrant city that offers an exciting food and wine scene as well as a diverse, modern culture and leisurely beachside lifestyle. Host to plenty of sporting events and fantastic festivals, the city offers a wide range of attractions including the world's largest collection of Aboriginal artefacts. Just half an hour's drive from Adelaide, the Barossa Valley offers gourmet food, fresh local produce and some of Australias best wine. One of Australia's the oldest wine regions, the Barossa Valley is nicknamed 'wine country' and is home to famous vineyards such as Wolf Blass, Penfolds and Yalumba. 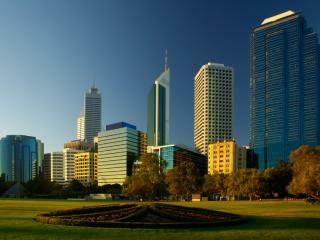 Situated on the Swan River, Perth is the gateway to and capital of Western Australia. Offering all the modern luxuries, the city is also just minutes from beaches. Also known as 'The City of Lights,' Perth enjoys an eclectic mix of culture, city and nature and is surrounded by beautiful gardens and reserves. An iconic wine region a few hours south of Perth, Margaret River is a popular holiday destination home to beautiful beaches, stunning natural attractions and some of the best surf breaks in Australia. A diverse destination, Margaret River offers a unique blend of country charm and relaxing seaside lifestyle. 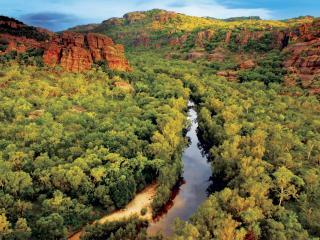 Set in the iconic region of the Kimberleys, Broome is situated 2,200km north of Perth and offers a change of pace. Famous for its pearling industry, Broome is set on traditional Aboriginal land and is home to one of the state’s most popular natural attractions, spectacular Cable Beach. The second northern most part of Australia, the Northern Territory’s Top End is home to a number of the state’s most popular towns and attractions including the laidback capital Darwin, the famous Kakadu, spectacular Litchfield National Park and the breathtaking Katherine Gorge. One of Australia's most central regions, the Red Centre stretches to the border of SA and is a unique region known for its vast landscapes, arid heat and dry conditions. 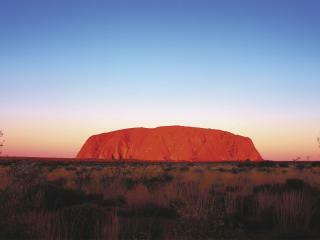 The region is also home to Alice Springs, the Olgas and one of the most iconic natural attractions in Australia, Ayers Rock. 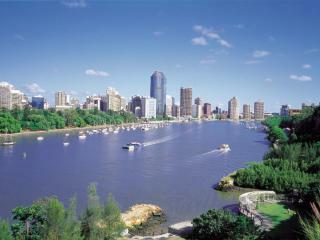 Travelling by train throughout Australia is a memorable and enjoyable experience. A vast country, the distances between capital cities are lengthy and what better way to see the countryside than by train. 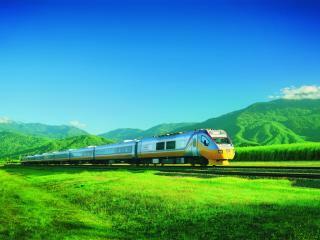 We represent a number of different train journeys covering many regions of Australia.